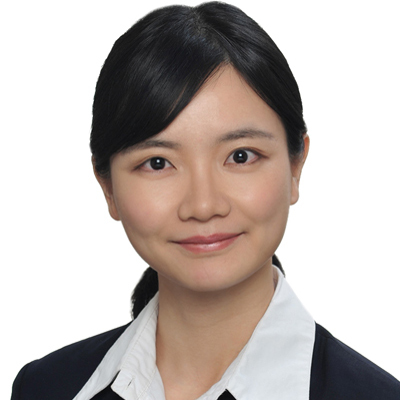 Dr. Cao Lili is a partner, patent attorney and trainee lawyer of Liu, Shen & Associates. She specializes in IP affairs related to patents, including patent prosecution, re-examination, patent invalidation, IP litigation, as well as non-litigation services, focused on the technical field of Pharmaceutical science, Biology, Chemistry, Food, Cosmetics, pesticide, Material, Medical Equipment, et al..
Dr. Cao joined Liu, Shen & Associates in 2005. Before that, she worked in the medical institute and marketing department of Harbin Pharmaceutical Group for 4 years. 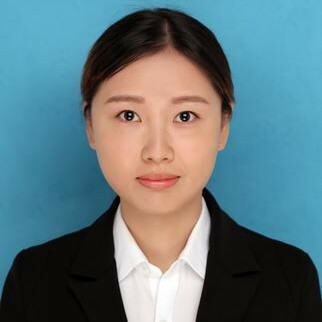 During this period, she worked on R&D, Investigation Research before Project Approval, Regulatory Affairs, Trademark Affairs, Advertising Planning, Market Investigation and Forecast, and house journals editing. 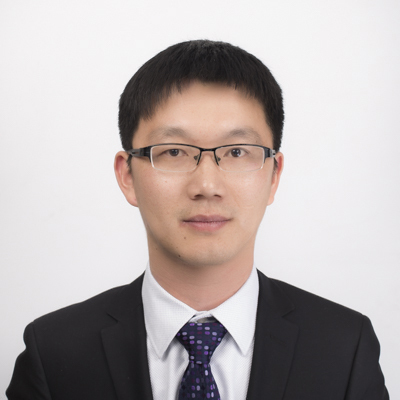 From 2005 to 2015, Dr. Cao mainly focus on patent prosecution, re-examination, patent invalidation, IP litigation for clients such as GSK, Pfizer, Sanofi, Merck, Ono Pharmaceutical, Takeda Pharmaceutical. 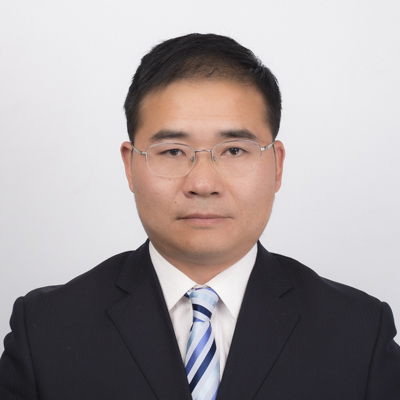 Since 2015, Dr. CAO started to serve domestic innovative companies including Hua Medicine, Mengniu Dairy Company, and Hong Kong Baptist University, deeply involved in the patent mining, global patent portfolio, global patent prosecution and so on. 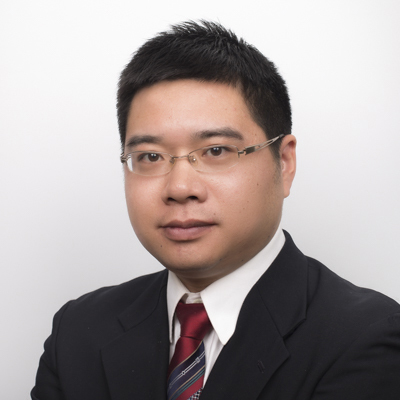 Further, Dr. Cao also participated in non-litigation services such as legal counseling, FTO, and due diligence. 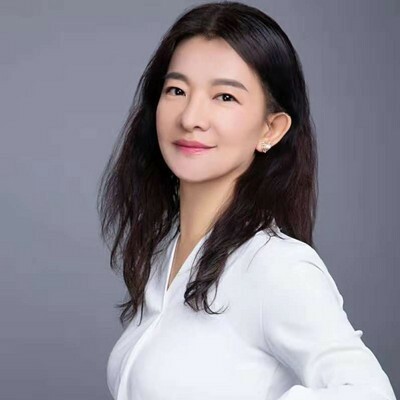 Dr. Cao studied in the Institute of Materia Medica (IMM), Chinese Academy of Medical Sciences & Peking Union Medical College and Shenyang Pharmaceutical University, and received her Ph.D. in 2005. She received further training on American patent law and practice at the John Marshall Law School in the United States in 2010. - “Overview of regulatory reform in China”, IAM Life Sciences, 2018. 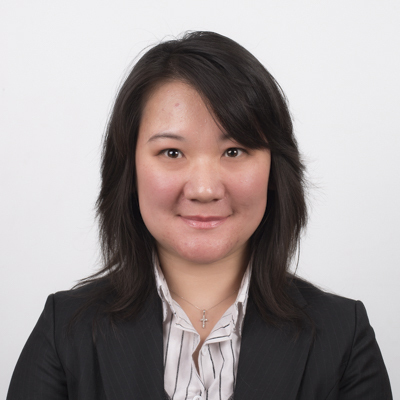 Ms. Chen joined Liu, Shen & Associates in 2012. She was admitted as a patent attorney in 2012 and admitted as a Chinese lawyer in 2015. 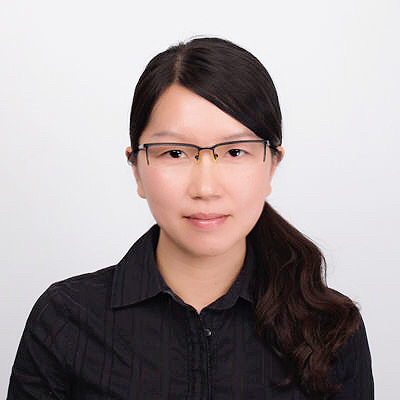 Ms. Chen specializes in patent drafting, prosecution, re-examination, patent invalidation, IP litigation, and counseling with a focus on mechanical engineering, automotive engineering, thermal engineering, turbomachinery, electrical and machinery equipment, electrical connector, etc. 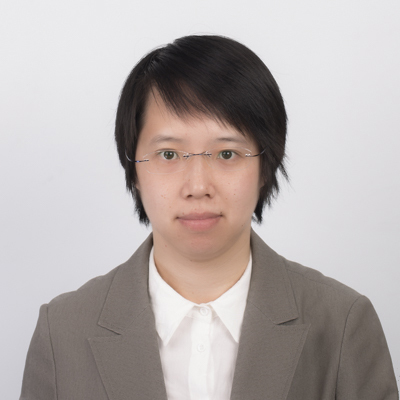 Ms. Chen handled a large amount of patent works since she joined Liu, Shen & Associates in 2012, including 30+ patent drafting, 200+ patent applications, responding 500+ office actions for applications in China and PCT applications entering China. Representative cases that Ms. Chen has led or participated are as follows. 1. 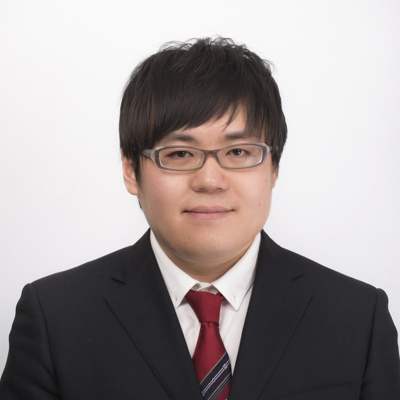 HanYu Corp. V. Leili Motor Co. Ltd. Patent Invalidation procedure (ZL201520719202.1), Ms. Chen is attorney for the patentee, the patent right is maintained to be valid by PRB. 4. HanYu Corp. V. Leili Motor Co. Ltd. Patent Invalidation procedure (ZL201520588905.5), Ms. Chen is attorney for the patentee, the patent right is maintained to be valid under amendments by PRB. 5. Micron Semiconductor Shanghai Co. LTD V. UMC. Patent Invalidation procedure (ZL02127094.5), Ms. Chen is attorney for the patentee, this case is currently under examination by PRB. 6. Jiaoyang XIN V. Jinhua integrated circuit Co. LTD Patent Invalidation procedure (ZL200310102865.0), Ms. Chen is attorney for the patentee, this case is currently under examination by PRB. 7. AUX Group V. Midea Co. LTD Patent Invalidation procedure (ZL200710026747.4), Ms. Chen is attorney for the petitioner, this case is currently under examination by PRB. The infringement litigation was settled before the Court and the defendant paid for the plaintiff’s loss and agreed to stop the infringing activities. Ms. Chen joined Liu, Shen & Associates in 1998. She specializes in patent prosecution, including patent application, patent invalidation, and patent litigation with a focus on mechanical Engineering, material science, and computer accessories, etc. 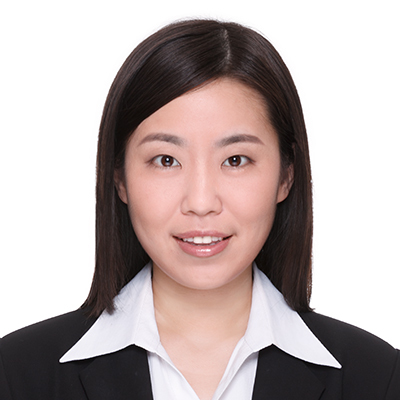 Ms. Chen She has participated in several patent lawsuits including patent invalidation and patent infringement and she has recommended as a legal representative by the All-China Patent Agents Association. Ms. Chen graduated from Beijing University of Aeronautics and Astronautics and had her bachelor degree in machinery manufacturing and processing technology on July 1983. Before joining this firm, Ms. Chen researched cutting tools in the Tool Research Institute of Beijing Machinery Bureau from September 1983 to September 1985 and engaged in the patent agent and the IP research work in Intellectual Property Service Center of the Ministry of Machinery Industry from September 1985 to December 1997. Ms. Chen attended the “Summer School on Intellectual Property in Europe” organized by the Center for International Intellectual Property Studies (CEIPI) and obtained the Certificate on July 2011.